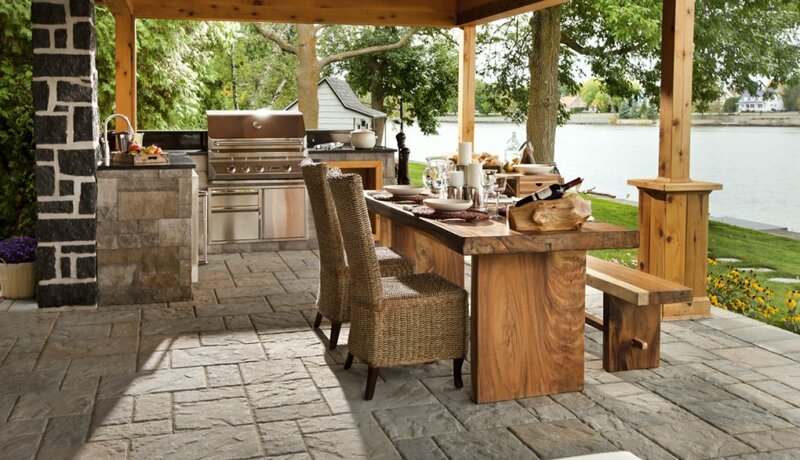 Rather than making your outdoor space a showcase, create a space that lets you be yourself and reflects who you are. Achieve the look by combining a soft color palette with subtle yet luxurious textures that accentuate. 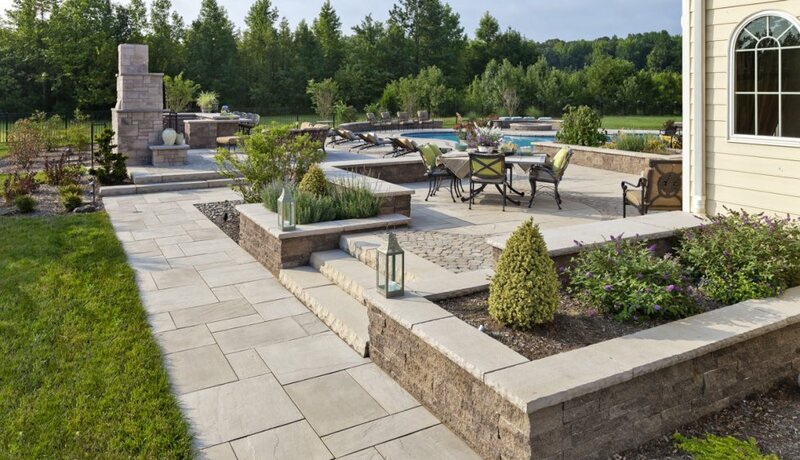 Pavers and stone are available in various dimensions and colors that can be mixed and matched allowing you to dream up tailored patios, walkways, and transitional spaces that are easily achieved. Quiet and elegant, greys continue to be the colors of choice when it comes to creating a sense of calmness. 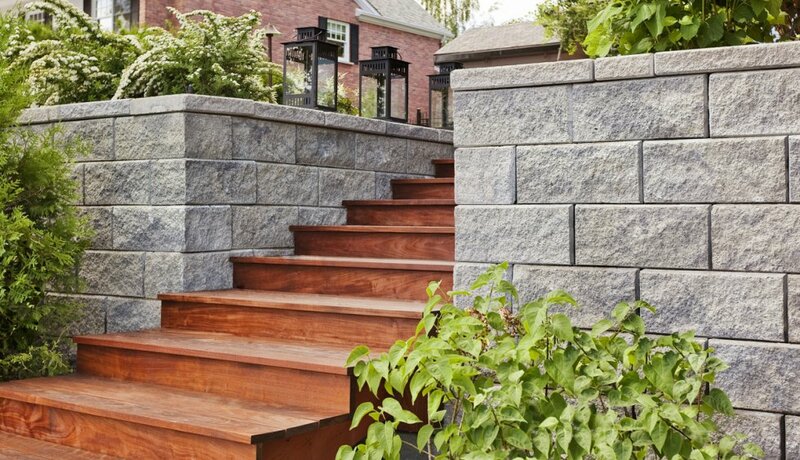 At Stone and Patio, we embrace this trend with the Rinox collection which plays on smooth, polished textures. 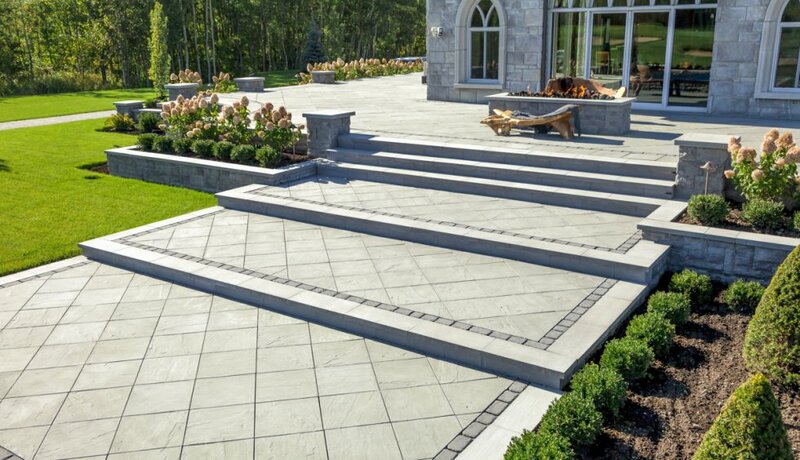 The Capri slab in sky grey is another grey option that imitates the natural look of slate stone. 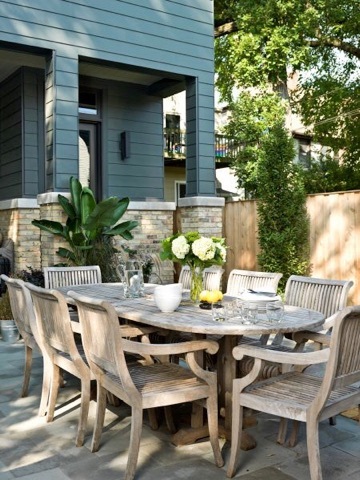 Making choices on outdoor room and patios is a big one and you need to decide early what you want out of your outdoor living investment. Before you make the jump, mull these things over. 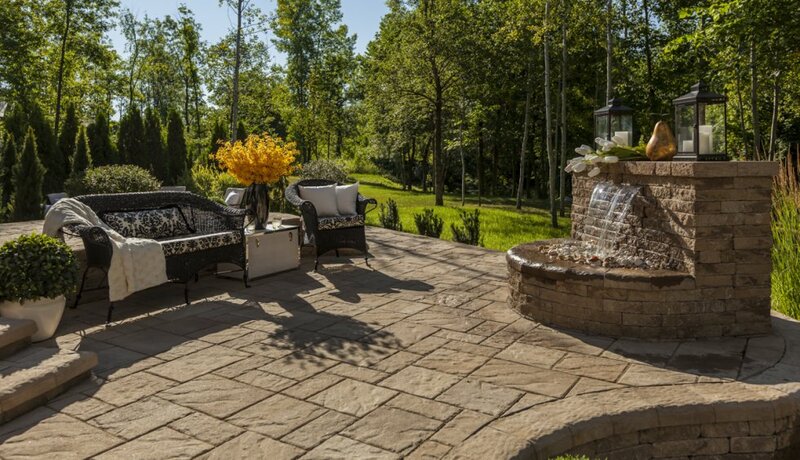 What do you want out of your outdoor room? 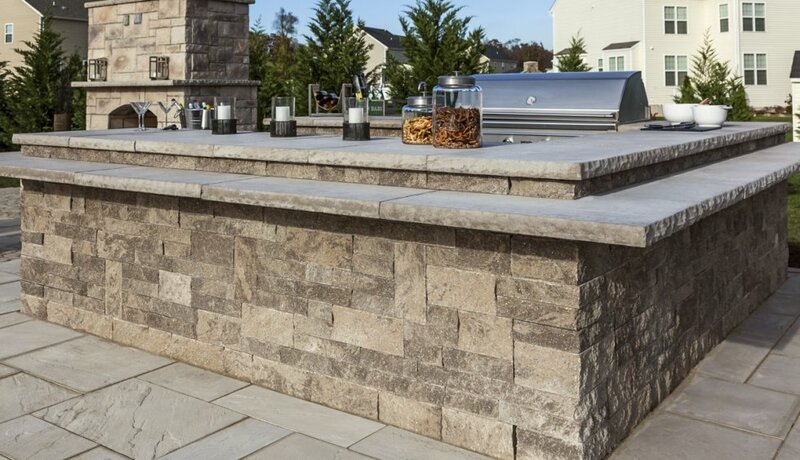 If you do not entertain much, or only entertain for family members and close friends, an outdoor fireplace is what you want. 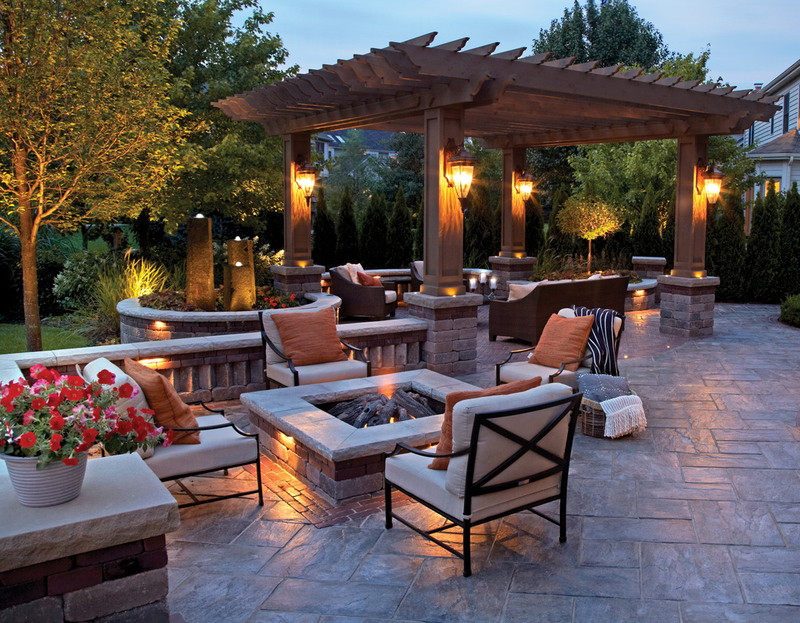 Fireplaces suggest the intimacy of a hearth, a place where people get close, whereas a fire pit is more suitable for group settings; its biggest feature is that everyone can stand around it and bask in the glow. 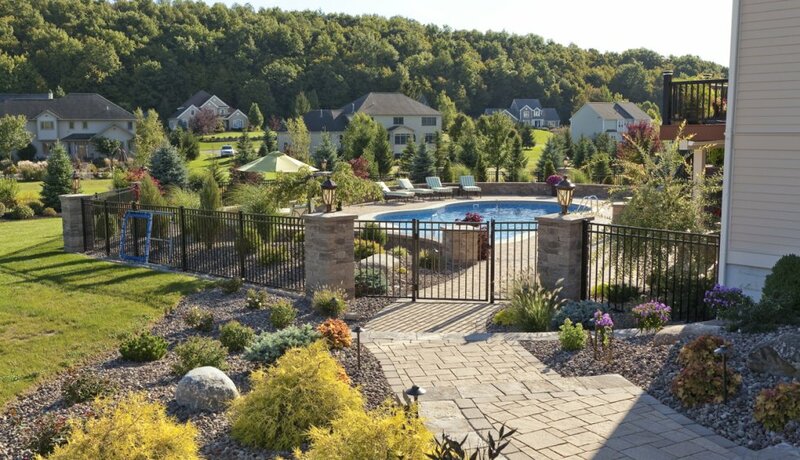 What kind of view does your property have? This is an important feature that many people forget about. 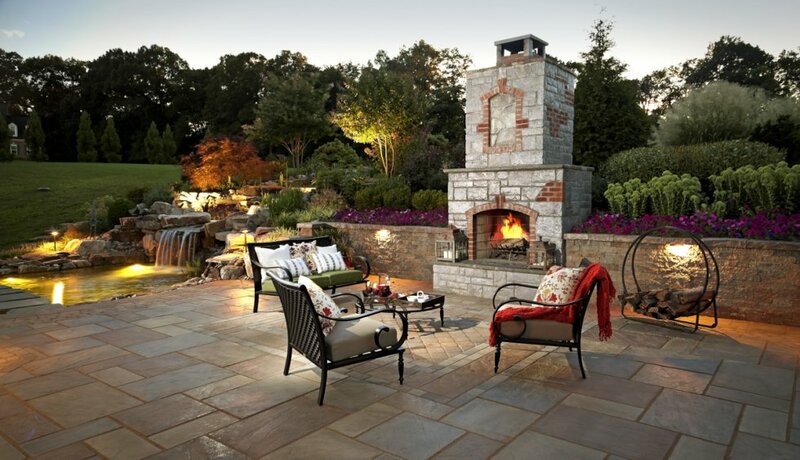 If you have a great view from your patio or outdoor room, a fireplace will obstruct it. Fire pits set low and allow a free view. 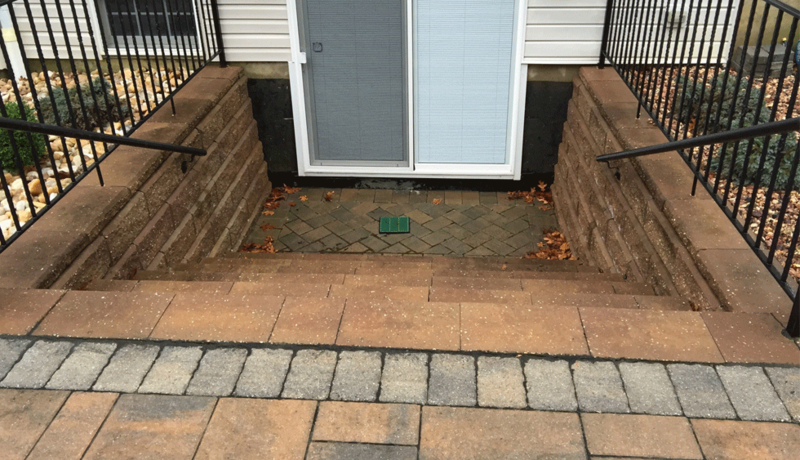 Fireplaces are more suitable if you are trying to “block out” neighbors, for lack of a better term. Fireplaces make a bold and sophisticated setting vs. fire pits setting. 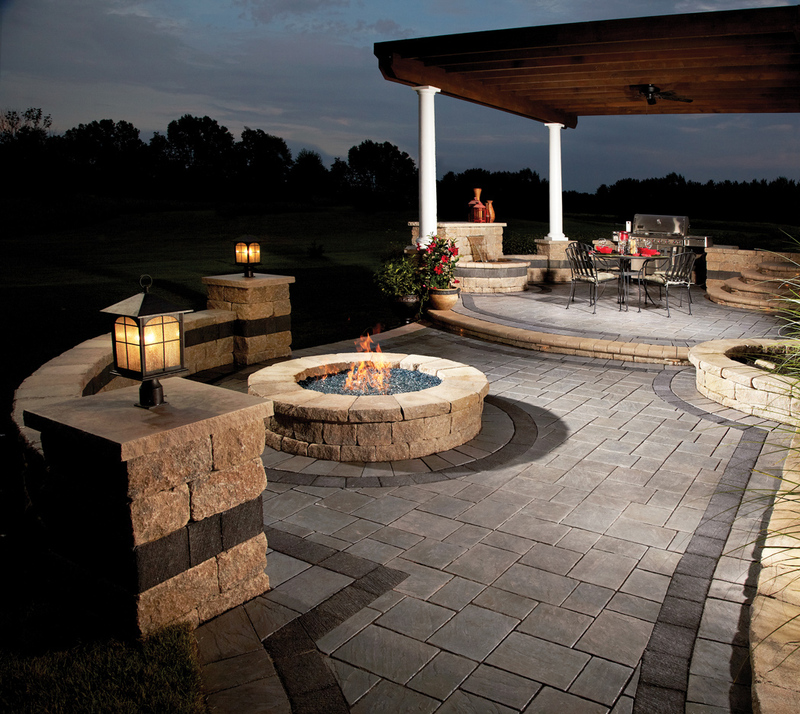 When choosing the fireplace over a fire pit there is more options for placement and different configurations. What kind of weather do you get? If you live on a hillside or near the beach, you might get a lot of wind, in which case you will more prefer an outdoor fireplace, because the smoke is directed up the chimney. 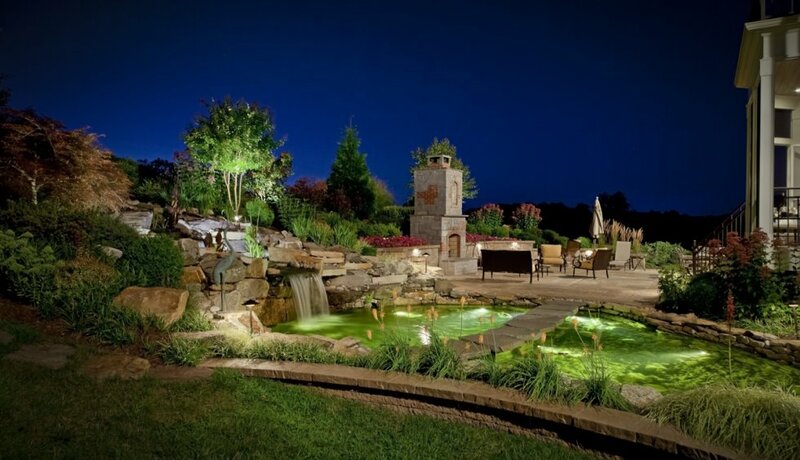 Fire pits can be can be partially enclosed in glass, but they generally are better where the climate is stable. 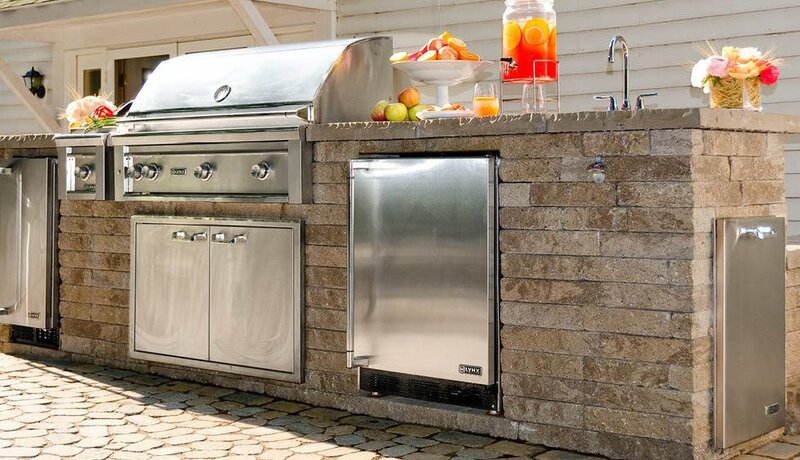 In the final analysis, in order to make the decision a fire pit vs outdoor fireplace, you should think of an outdoor fireplace as functioning like your indoor fireplace. Fire pits on the other hand act as camp fires.